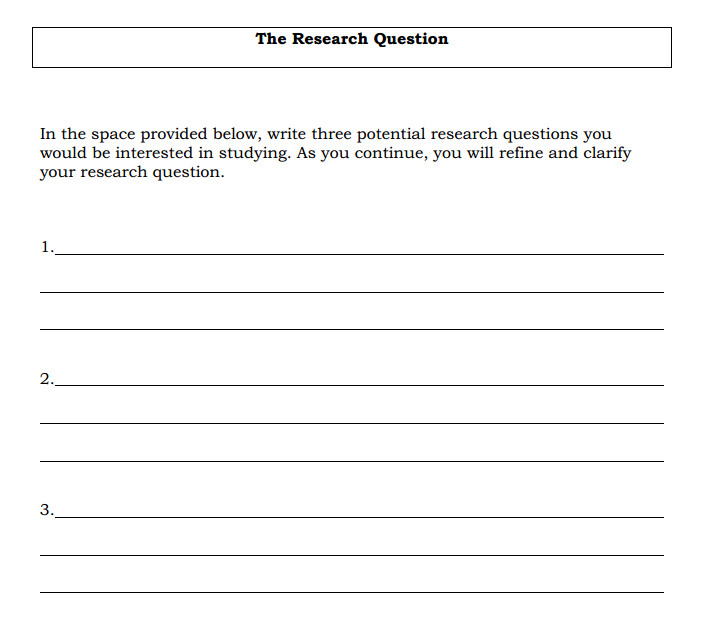 How to write a research question? It is now time to begin your research! Must have three sources and ALL must be reputable! Place parenthetical citations at the end of the sentence you are paraphrasing and quoting. For example: The destruction of the Argentines is due to many socioeconomic factors (Taylor 33). Even when quoting, place the parenthetical citations after the quotations. For example: “Mamma always said stupid is as stupid does” (Gump 89).